Here at Donegal Yarns we only use natural fibres and source the finest wools from New Zealand, Australia and other international sources of quality fibre. 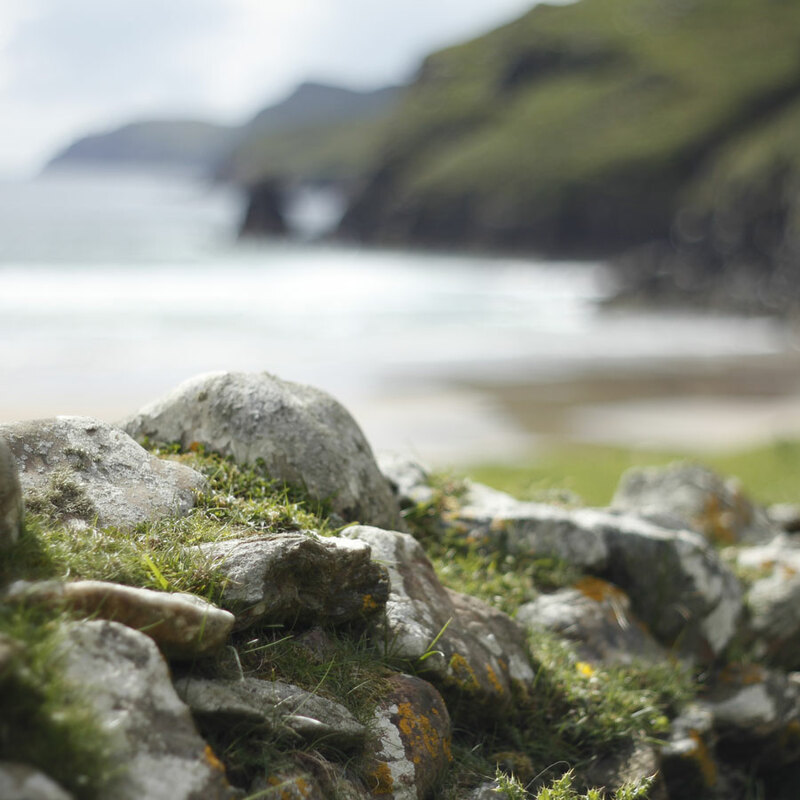 We are also working with some Irish farmers to produce ‘Genuine Irish Wool’. 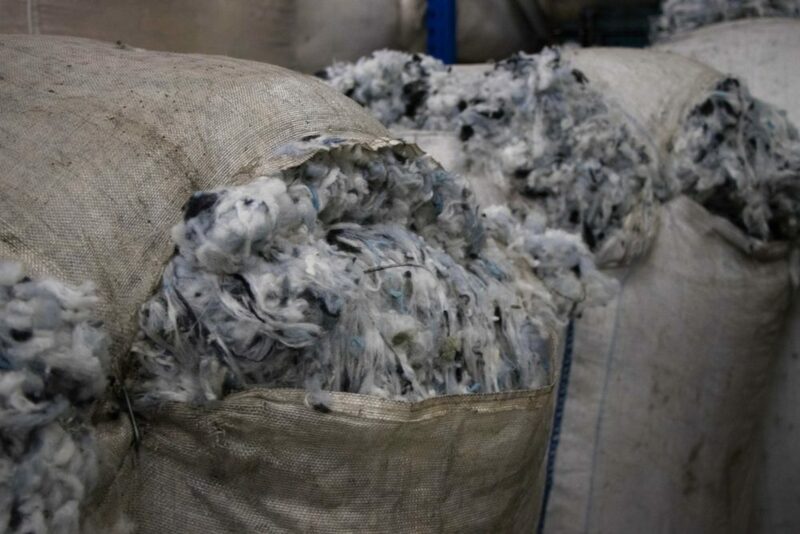 For our luxury blends we also process Cashmere, Mohair, Alpaca and Angora. 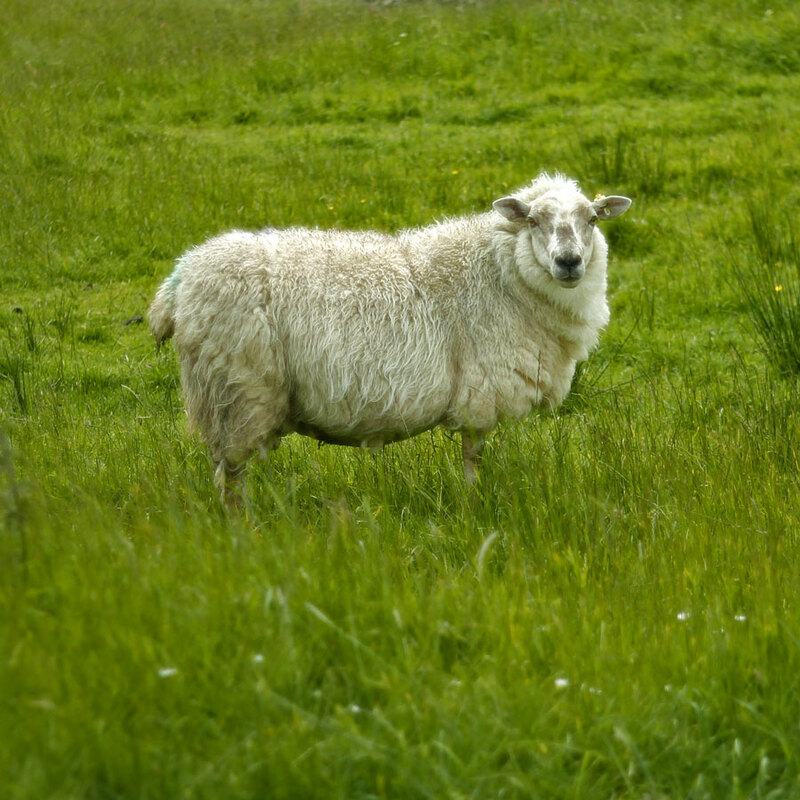 Donegal Yarn is reputed to be influenced by the green valleys and hills flecked with grey and white stones of its landscape. It also features the purple, pink and blue heathers of Summer, golden shades of Autumn, the red berries of the Rowan and Holly trees in Winter and the yellow blooms of the Gorse bush in Spring - unique features never seen in any other yarn. 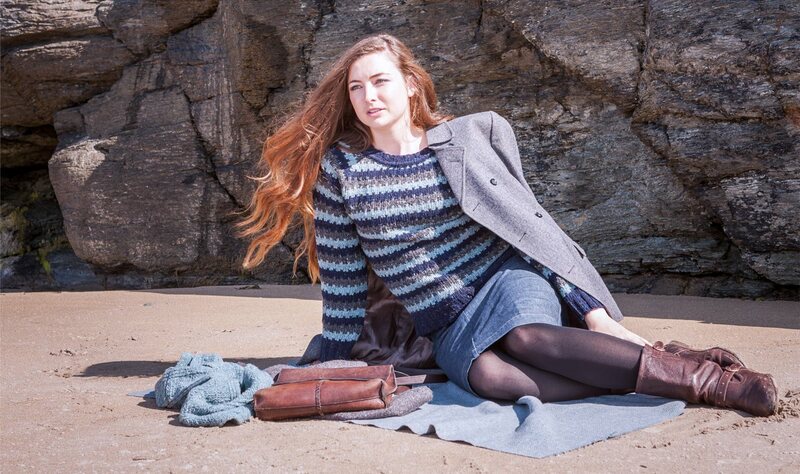 The Donegal yarn consists of a base blend of up to six individual colours with a further seven or eight contrasting solid flecks dotted along the surface of the yarn. 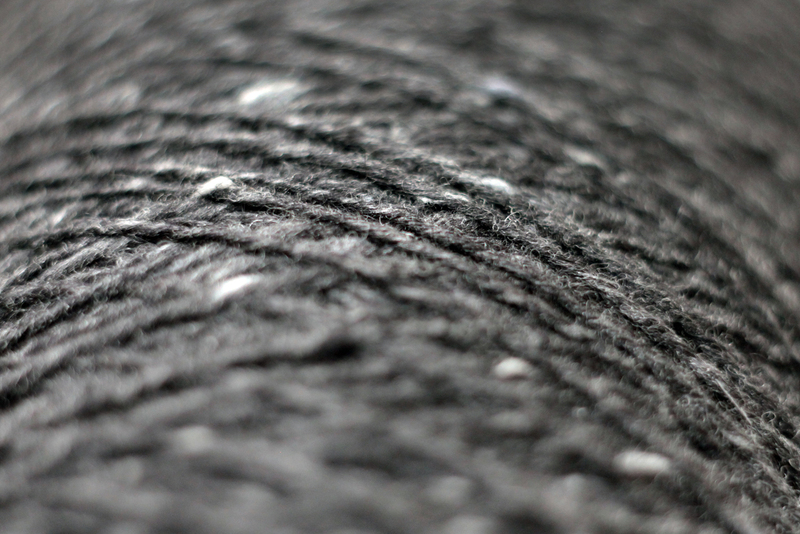 The skill and craft in producing this yarn lies in the ability to attach the fleck while keeping the solid contrasting feature of the fleck intact.